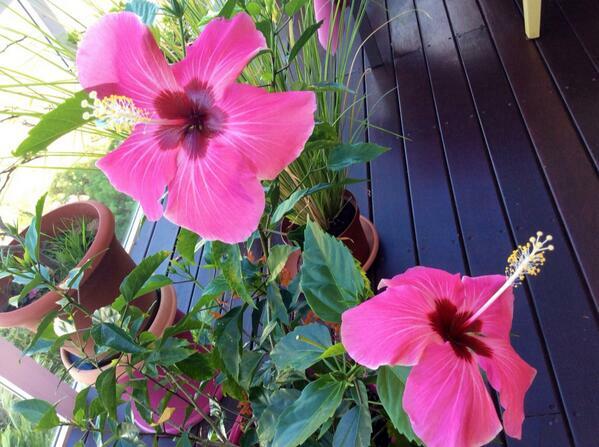 As I am spending a lot of time in the Pacific region…I am surrounded by hibiscus trees…and flowers. 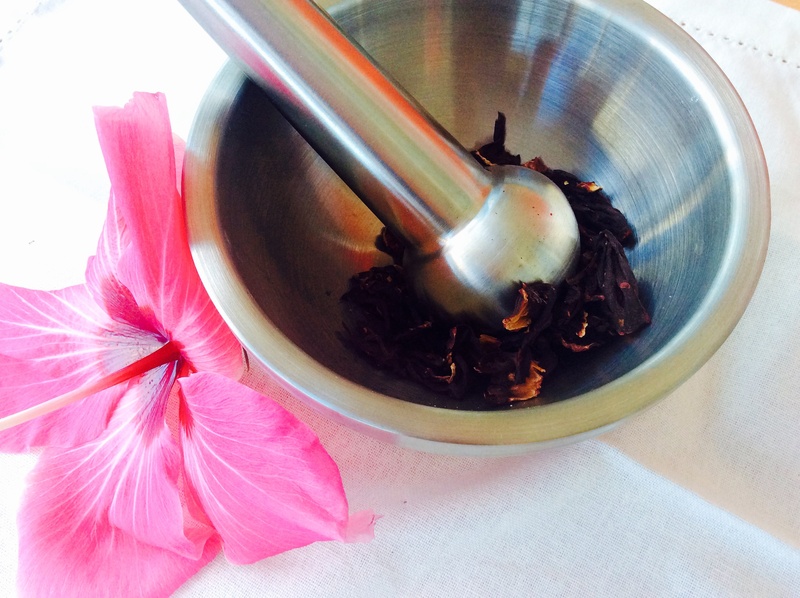 I heard about that great tip from a New Caledonian woman…how to use hibiscus flowers to get healthy and shiny hair? 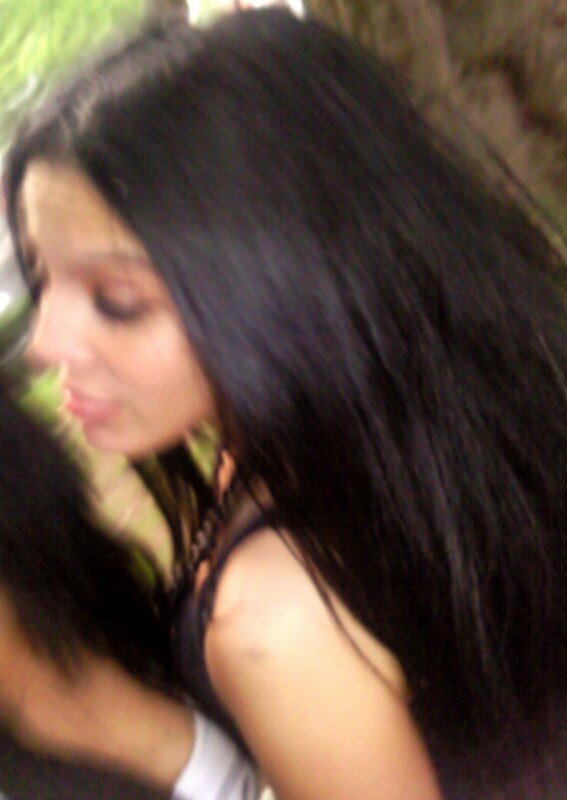 If you do it regularly…your hair will look shiny…shiny…healthy…soft!!! Please leave your comments and questions…If you like it…share it…!! !